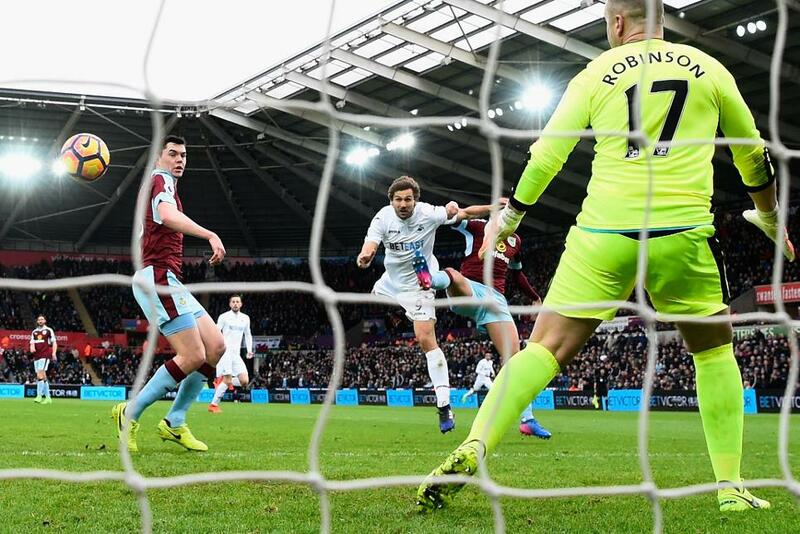 Two goals from Fernando Llorente (£6.4m) helped the striker to maximum Fantasy Premier League bonus points as Swansea City defeated Burnley. Llorente's two headed efforts in the 3-2 win produced a Bonus Points System (BPS) tally of 51, edging out Andre Gray (£6.1m). The Burnley forward claimed two additional points after also scoring twice at the Liberty Stadium, tallying 50 in the BPS. Tom Carroll (£4.2m), who supplied a superb assist for Swansea’s dramatic late winner, collected the final bonus point on offer. The midfielder boasted an 89% pass completion and also gained from making eight recoveries, three open-play crosses and three successful tackles, earning him 33 in the BPS. Swansea left-back Martin Olsson (£4.5m) stood out in the ICT Index, top-scoring in Saturday's contest with 15.4. Olsson recorded 66 for Threat having netted the Swans' second goal with one of five shots, four of which arrived from inside the box. The Sweden international also earned 34 for Creativity, supplying nine crosses and laying on two goalscoring chances. Burnley's Gray ranked next, scoring 14.4. The striker totalled four shots, all from inside the penalty area, to record 61 for Threat. That was surpassed by Llorente, whose Threat score of 72 was made up of an impressive six shots from inside the box. After taking his season tally to 11 goals, Llorente’s performance looks to be perfectly timed as the Swans are one of only eight sides in action in Gameweek 28. Saturday’s trip to Hull City is the start of a favourable run for the Welsh side - six of their next seven fixtures score a Fixture Difficulty Rating (FDR) of two. Gylfi Sigurdsson (£7.6m), who produced the assist for Olsson’s strike, remains the key FPL draw for the Swans. He has provided attacking returns in seven of the last eight Gameweeks. The option to double up on Paul Clement's attacking assets, pairing the midfielder with striker Llorente, looks a potentially profitable ploy. The Spaniard has picked up more than 58,000 new owners since Saturday's haul - more than any other FPL asset. Alfie Mawson (£4.6m) was unfortunate not to score his fourth Swansea goal after hitting the woodwork twice. But Olsson's display means he will rival the centre-back for our attention. With only one clean sheet over Clement’s eight-match tenure, it is clear that attacking returns are vital to the appeal of the Swans' backline. Olsson's raids are now a key factor. 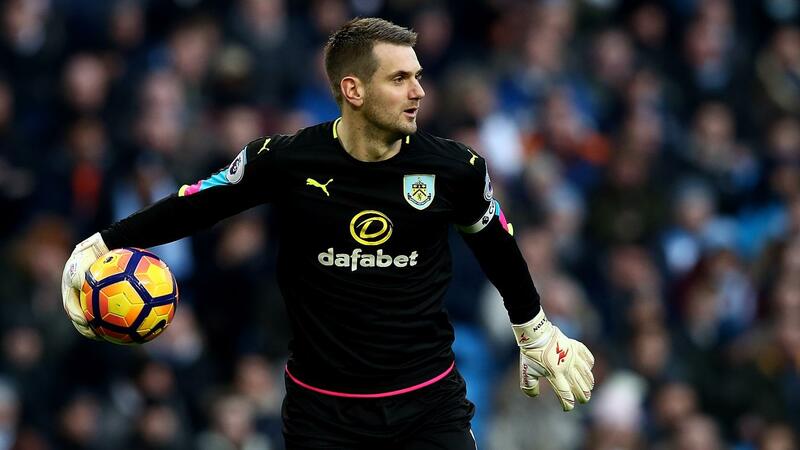 For Burnley, Paul Robinson (£4.0m) deputised as Tom Heaton (£4.9m) was ruled out of Saturday's defeat due to illness but will be expected to return for the Gameweek 28 trip to Liverpool. In attack, Gray’s lively performance provided a reminder of his potential as a cut-price option. Burnley have scored in each of their last 11 matches, but a mixed run of fixtures, along with the lack of a double Gameweek to come, is likely to keep Gray as an unlikely FPL addition.